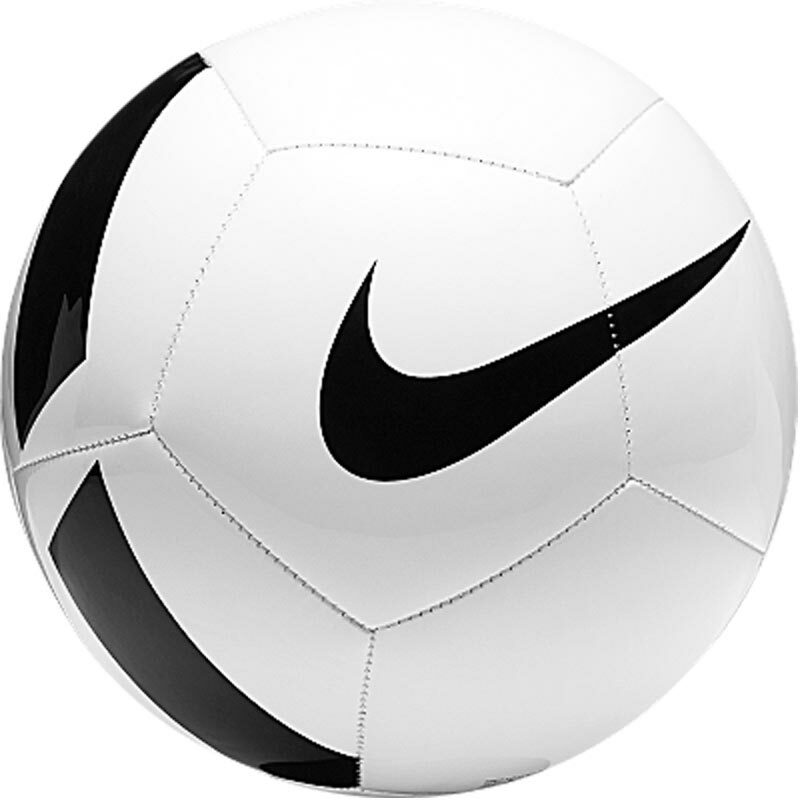 The Nike ® Pitch Team Football features high-contrast graphics for high visibility during play and practice, while its durable design offers truer flight off the foot. Suitable for use on grass and astro. Thank you for your very helpful and prompt service for our products! Grandsons are more than happy. Will definitely use you again when the need arises. Great for team training and very good delivery service. Would certainly recommend these footballs for team training. 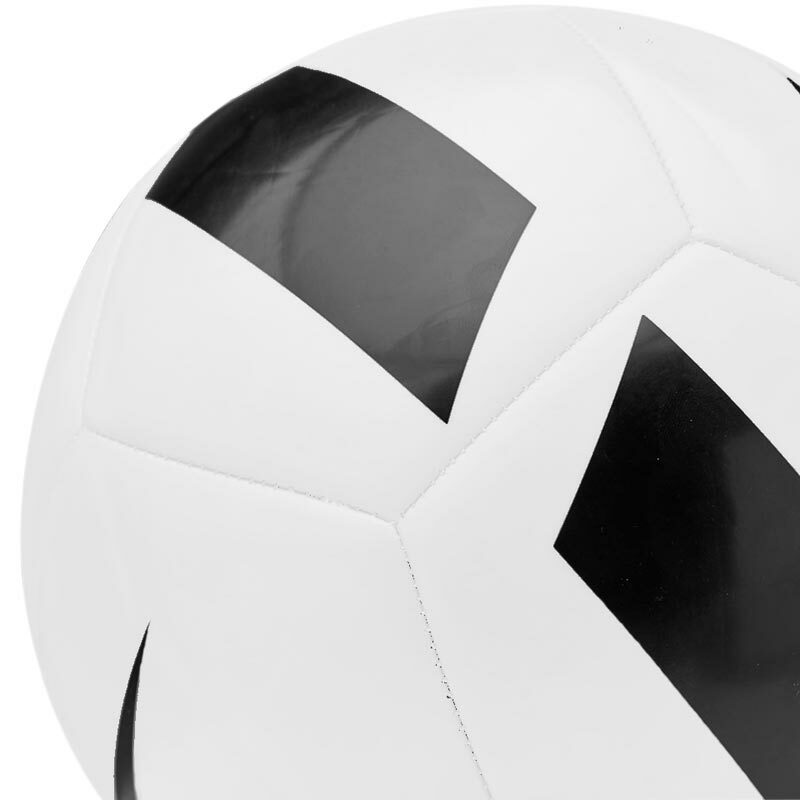 Great quality footballs. Look and feel superb. I have used this website a few times and always found everything to be of top quality and the delivery is fast and efficient. It's a nice alternative to the major sports shop. 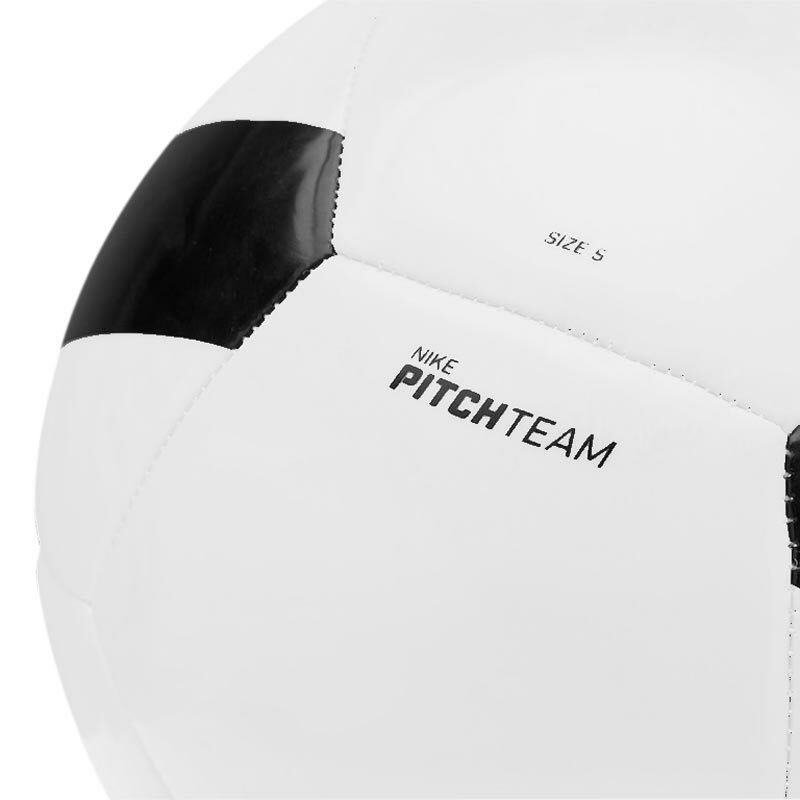 Ordered 2 of these footballs for our grandson - exactly what we had been looking to buy for him - he is delighted with them - super fast delivery too.